Dedicated by the Kramer family, in loving memory of Eddy Kramer, a wonderful husband and father. The book of Isaiah is not a story; it is a polemic. Born at a time when Israel was divided into two, Isaiah son of Amotz watched the final destruction of the Northern Kingdom by the Assyrians as well as the beginning of the gradual demise of the Southern Kingdom, Judah. He outlived four kings of Judah and took them all to task. Being a small kingdom in the midst of two superpowers, Egypt and Assyria, Judah’s kings were convinced that the only way to survive was to play one off the other, switching allegiances as necessary. King Ahaz turned to Assyria for protection against the Northern Kingdom that had allied with Syria. Later, his son, Hezekiah, turned to Egypt for protection against Assyria which had become a threat. But Isaiah knew that human politicking ignored God’s plan and implored the kings to listen: Turn away from man . . . for why is he worthy? . . . God is our Judge, the Lord is our Ruler, the Lord is our King, He will save us . . . Oh disloyal children! – declares God, making plans against My wishes, weaving schemes against My will, piling up sin after sin . . . (2:2, 33:22; 30:1–2). Studies (LSJS). 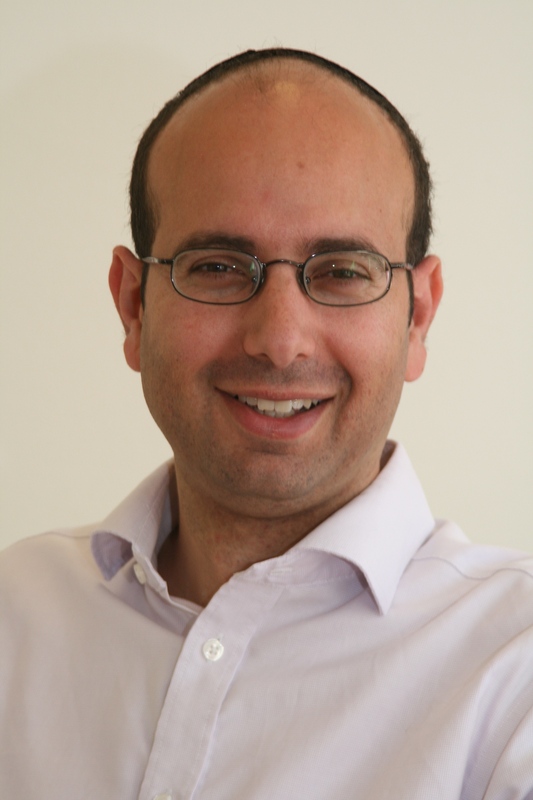 He has an MA in Adult Education from the Institute of Education in London and a PhD in theoretical physics in 1999. 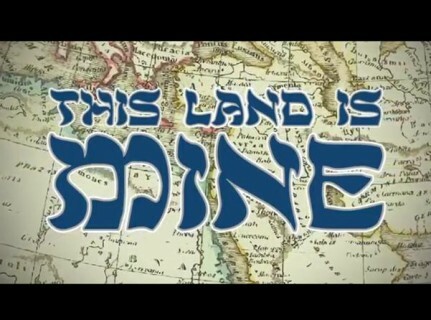 He is the creator of the Torah L’Am crash course. The end of the Madagascar Plan was announced. Diplomatic efforts were undertaken to convince the other colonial powers, primarily the United Kingdom and France, to accept expelled Jews in their colonies. Areas considered for possible resettlement included British Palestine, Italian Abyssinia, British Rhodesia, French Madagascar, and Australia. Of these areas, Madagascar was the most seriously discussed. Reinhard Tristan Eugen Heydrich (7 March 1904 – 4 June 1942) was a high-ranking German Nazi official during World War II, and one of the main architects of the Holocaust. 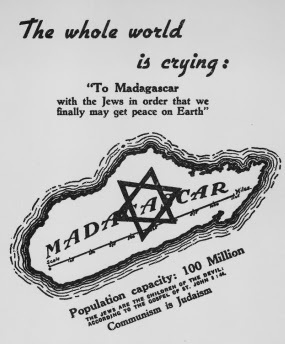 He called the Madagascar Plan a “territorial final solution”; it was a remote location, and the island’s unfavourable conditions would hasten deaths. Approved by Hitler in 1938, the resettlement planning was carried out by Adolf Eichmann’s office, only being abandoned once the mass killing of Jews had begun in 1941. In retrospect, although futile, this plan did constitute an important psychological step on the path to the Holocaust. It tells the story of the wars in the land called Israel/Palestine/Canaan/the Levant, since the cavemen until today, all so musical and poetic.